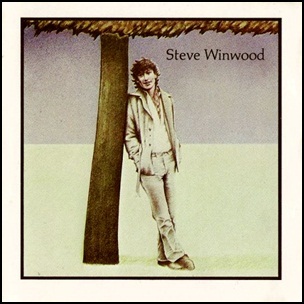 In June 1977, Island” label released the debut, self-titled Steve Winwood solo studio album. 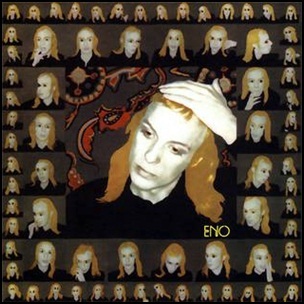 It was recorded 1976 – 1977, and was produced by Steve Winwood, Chris Blackwell and Mark Miller Mundy. All tracks by Steve Winwood and Jim Capaldi, except where noted. 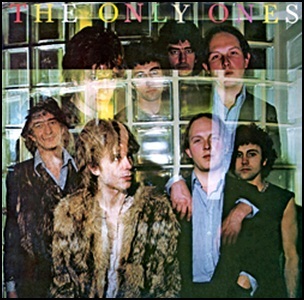 In April 1978, “Columbia” label released the debut, self-titled The Only Ones album. It was recorded in 1978, and was produced by Robert Ash, Peter Perrett, John Perry, Alan Mair and Mike Kellie. All tracks by Peter Perrett.